Treating Cancer with Sodium Bicarbonate – Good Idea or Not? Treating Cancer with Sodium Bicarbonate – Good Idea or Not? 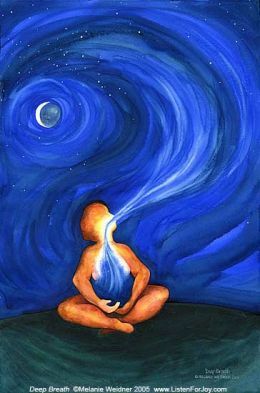 Sodium bicarbonate (baking soda) is the least expensive, safest and perhaps most effective cancer medicine there is. 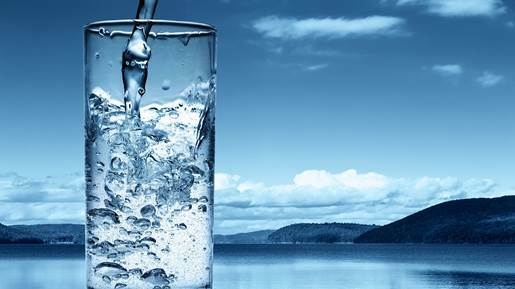 It is critical to see that alkalinity does not depend strictly on pH. 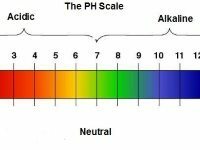 pH measures the degree of alkalinity but not its quantity. 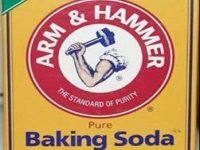 What’s Up with Bicarbonate of Soda (Baking Soda)?